Plus: Win a tasting with the publisher and us. 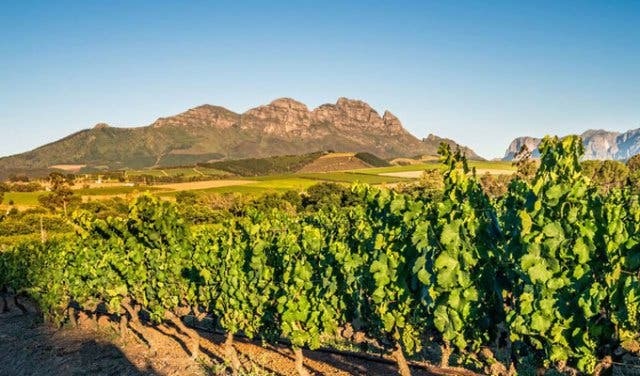 All 90 of South Africa’s best wines. 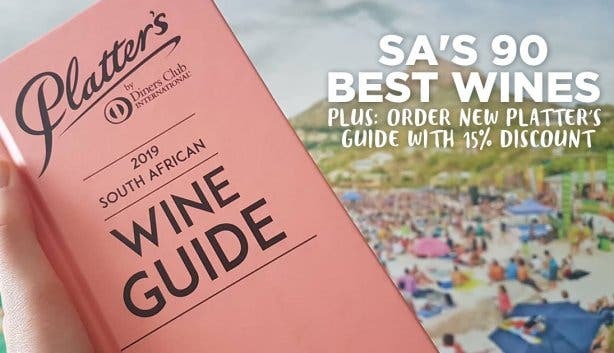 Announced at the official Platter’s 2019 SA Wine Guide launch at the Table Bay Hotel at the V&A. And the big surprise is all-new 25 Wines of the Year awards in all varietal categories. 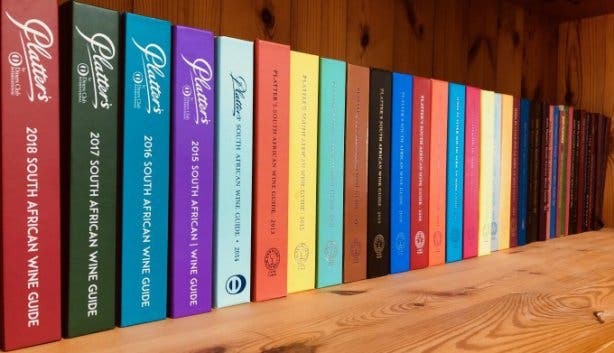 Platter’s SA Wine Guide is famous for its grading with the reveal of the five-star awarded wines. Some 9000 wines were tested to arrive at this ultimate five-star selection. 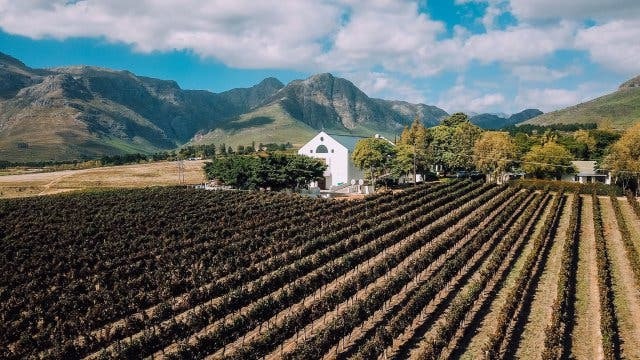 The number of five-star wines announced has grown to 90 in 2019, and many refer to it as the definitive overview of South Africa’s best, prize and award-winning wines. 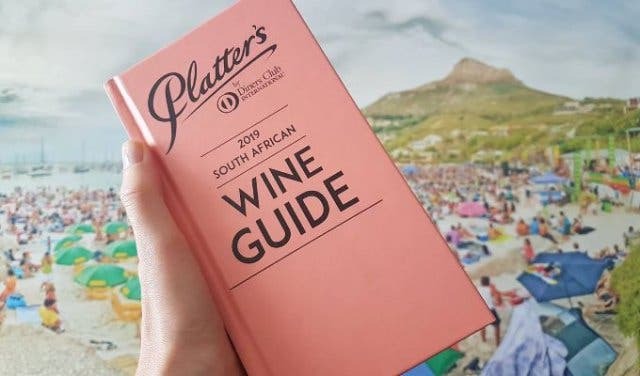 "Platter's 2019 is – as always – the wine lover's essential guide to the wines, wine estates and winelands of the Cape," says the guide's publisher, Jean-Pierre Rossouw. "We are pleased to be teaming up with CapeTownMagazine to offer you 15% off on the new edition until 16 November, as well as delivery. 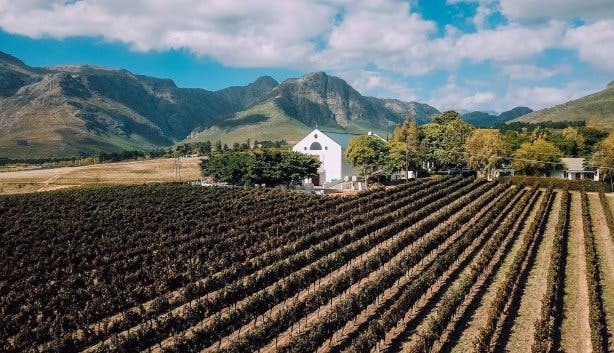 Read more about our 90 five-star wines, our hidden gems and those that offer great value for money." New in this year’s guide: Look out for the all-new international 100 points score for all wines. Plus: An icon that represents SA’s heritage vineyards. What about getting the new 2019 guide delivered to you first? 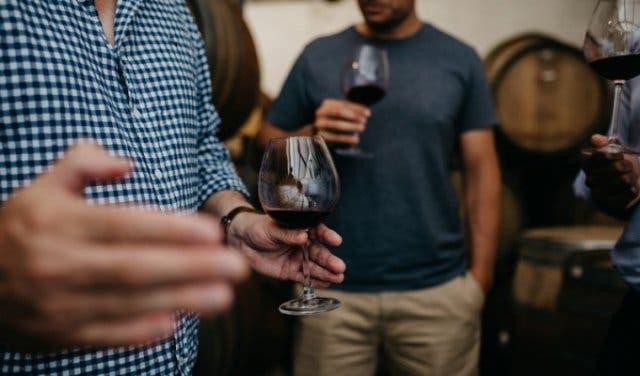 To help you get the best in SA wine first, CapeTownMagazine.com have arranged a special coupon code. Use “capetownmagazine” when ordering the guide online and you get a 15% discount. 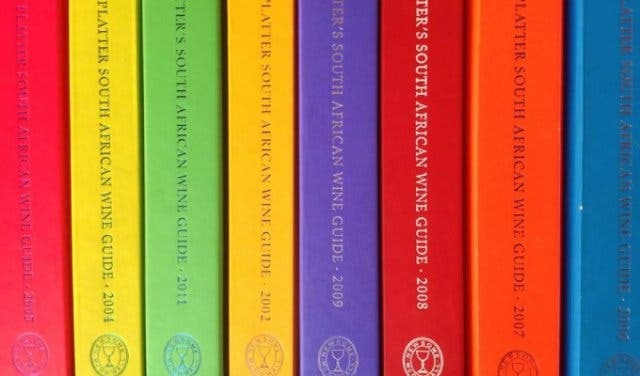 Order the 2019 wine guide here. 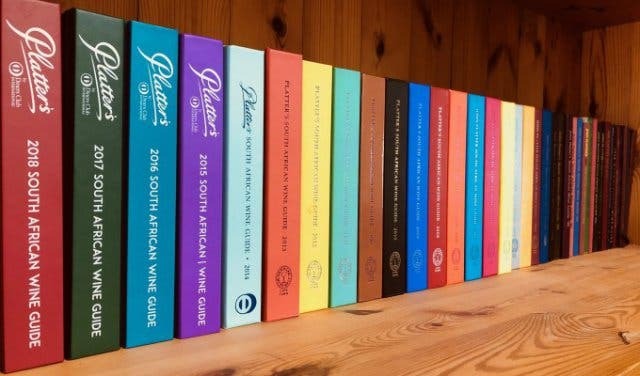 Plus: When you order with the Platter’s 2019 “capetownmagazine” coupon code, you’re entered into a draw to win a unique tasting experience with the guide's publisher JP Rossouw at Tamboers Winkel in Cape Town on 29 November. The one that made us famous. 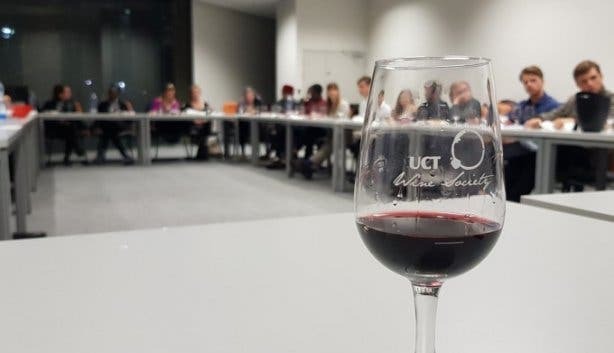 Pinotage is the uniquely South African blend of Pinot Noir and Cinsaut – developed by SA professor Abraham Isak Perold in 1925. 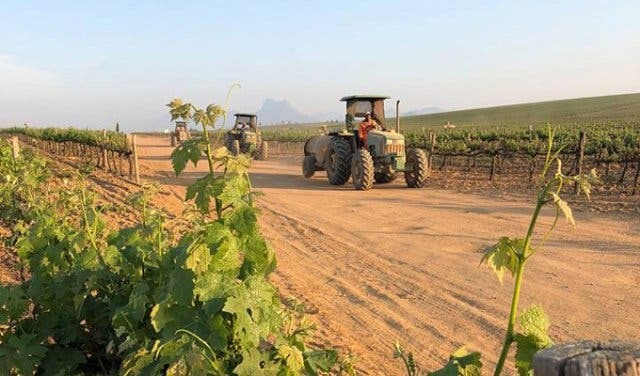 Read more about the history of pinotage in South Africa. 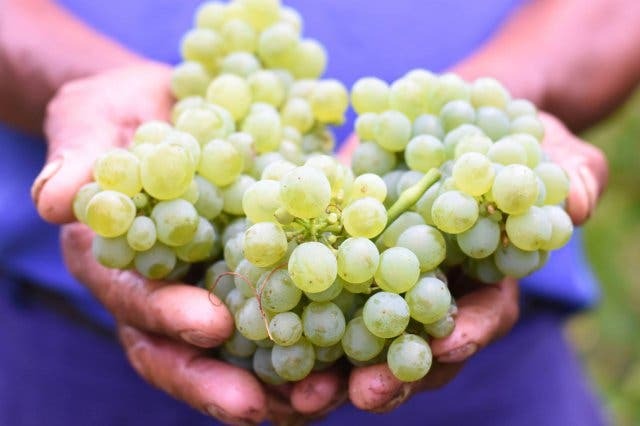 Another uniquely South African varietal, MCC refers to sparkling wine made in South Africa using a bottle fermentation process. Also known as the traditional or classical way of making sparkling wine – hence the name. 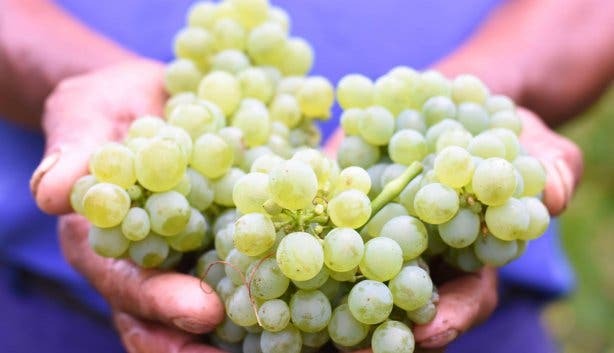 Every year, Platter's announce the top-performing vineyards for the year. 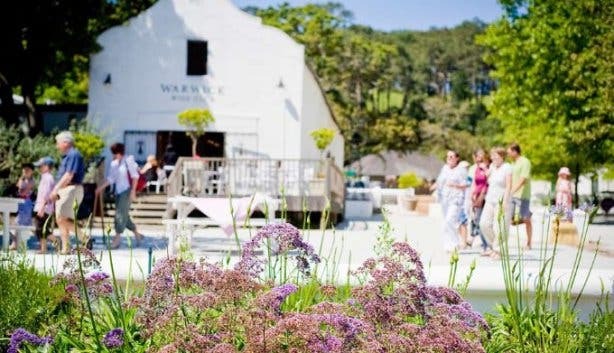 This year, there are three top-tier wineries who receive this coveted accolade. Awarded to the wine producer who debuts on the guide with the highest score. Erika Obermeyer Wines had two Five Stars on their debut. Awarded to the wine producer who achieves the most five-star ratings. Mullineux achieved a remarkable four Five Stars plus a Wine of the Year accolade. 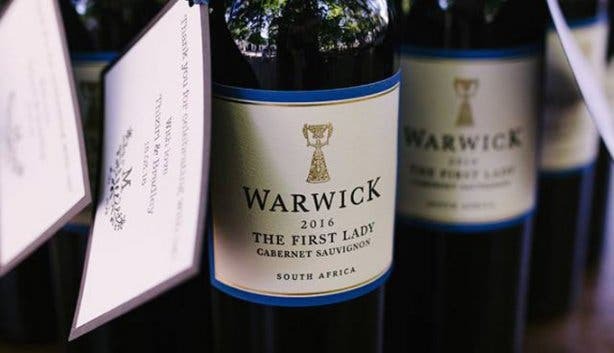 Editor Philip van Zyl gave his personal commendation of this family venture’s consistently superb quality over a range of styles of wine. 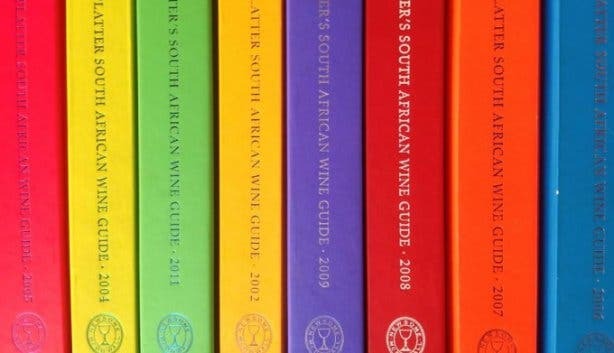 It’s everyone’s guide to SA wines. Not an expert, but just want to know enough to decide on where to go over the weekend for a tasting or a glass? This is the guide. 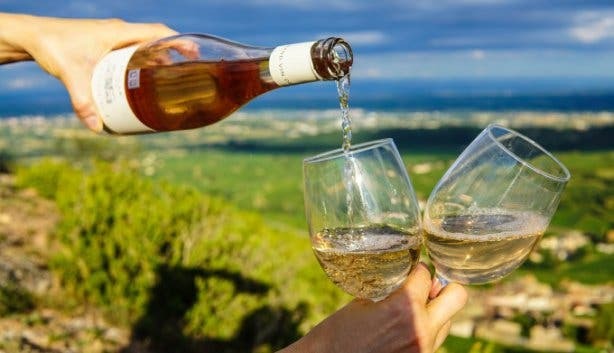 Looking for something specific, like wine experiences coupled with a picnic? Find the curated selection in Platter’s. Remember that you can have the guide delivered to your office. Use “capetownmagazine” when ordering the guide online and you get a 15% discount. 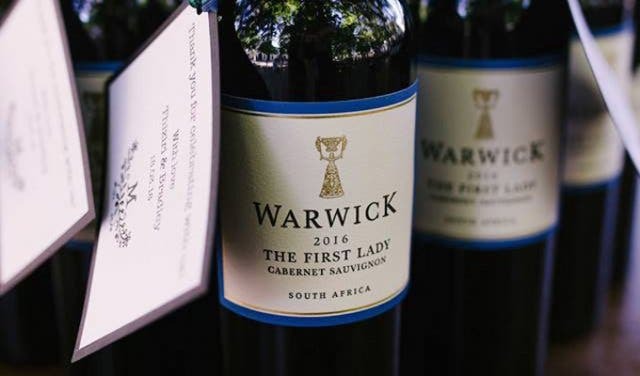 When you order, you're also automatically entered to win the exclusive tasting experience with the guide's publisher JP Russouw and us at Tamboers Winkel on 29 November 2018. Place your order before 25 November to ensure you're in the running to win that tasting experience. 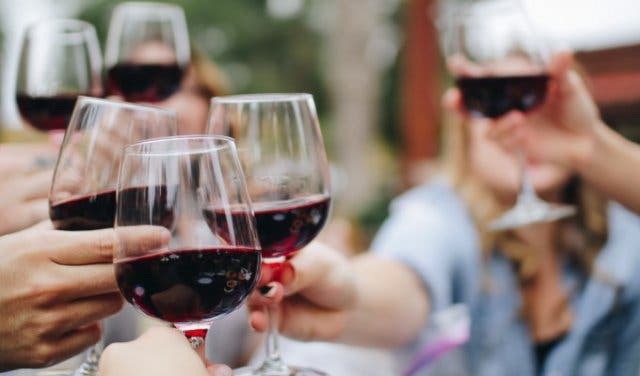 Order the 2019 wine guide here. Look out for the announcement on CapeTownMagazine.com on 5 November. Follow us on Facebook and Twitter. 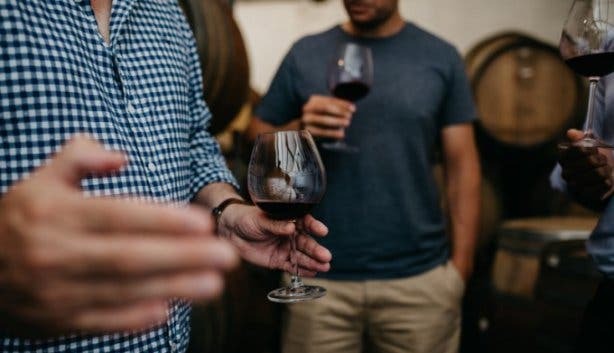 To be the first to know SA’s best wines 2019 make sure you receive our popular newsletter. Good friends, family and all that jazz on the lawns in Durbanville at the Bon Amis Music Picnic. How about special wine experiences? Have a look at our selection of unique wine tastings around the Western Cape, discover special wine farm trips on the weekend, find new spots to explore in the Cape Winelands and places to have wine and eat out around Cape Town. Alternatively, there are also truly exciting new restaurants and places to discover as well as exciting events this Saturday and Sunday that you don’t want to miss. Drink Napoleon’s favourite wine while he was in exile on St Helena at the Wine on Exile exhibition at Groot Constantia. 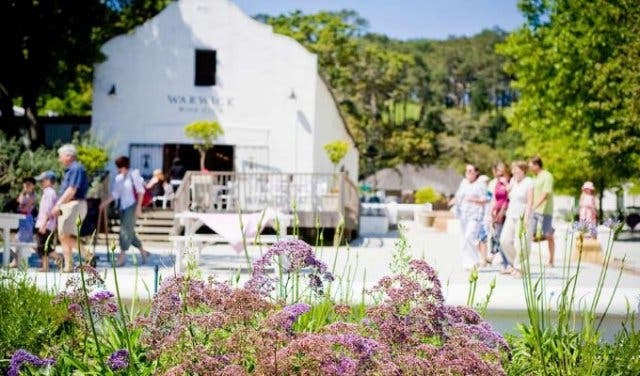 Walk the beautiful wine trails in Stellenbosch during the event, Wine Walk to Warwick. Use our events section for an up-to-date overview of what’s happening in the city, suburbs and dorpies. Join our newsletter and add capetownmagazine.com to your mobile home screen for quick access.